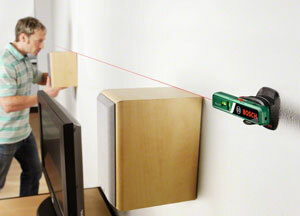 Whether you are putting up shelves, fitting curtain rails or just getting pictures straight on the wall, the Bosch PLL 1 P laser level pen makes the alignment of objects a straight forward and simple task. 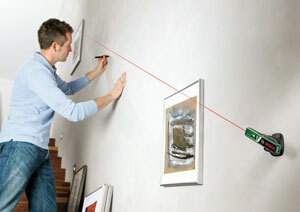 With a laser line projected out one end and a laser point out the other, you can even use the laser level pen for transferring heights from one wall to another. The PLL 1 P also has a high level of laser accuracy with a leniency of +/- 0.5 mm/m. The PLL 1 P has two operating modes to choose from point operation and line operation. Line operation projects the 5 m laser line which can be used for easy alignment either horizontally, vertically or even at an incline, such as aligning shelves or electrical installations, or hanging pictures parallel to the stairs. The point operating-mode can be used to quickly and easily transfer exact heights from one point to another, even on different walls. 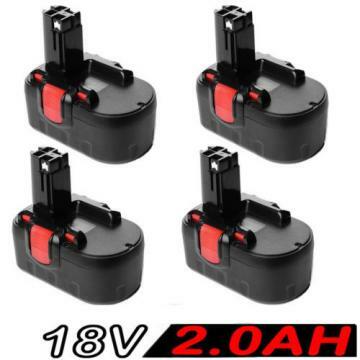 This is made precise by using the horizontal and vertical bubble vials to align the PLL 1 P, made easier with the help of the fine adjustment knob on the wall holder. 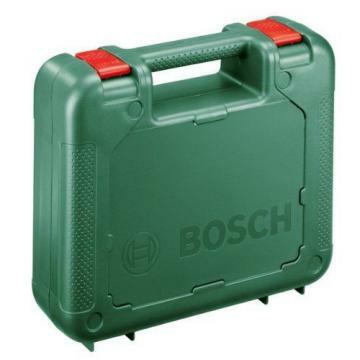 The Bosch PLL 1 P is a manual laser level and has two bubble vials which can be used to make sure that the tool is either horizontally or vertically level. This means that the PLL 1 P can also be used as a spirit level, increasing the amount of practical applications where the PLL 1 P can be used. 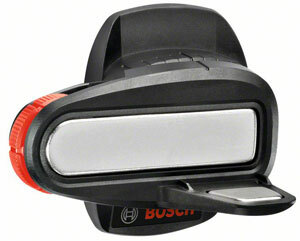 The Bosch PLL 1 P comes with a wall holder which can be attached to by a magnetic connection. 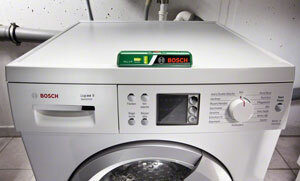 The holder itself can easily be attached to a wall using nails, pins, screws or adhesive tape. The flexible wall holder can also be used for sloped applications, such as hanging pictures parallel to the stairs. The PLL 1 P can be used with any tripod that has a ¼ inch thread to use the point operation to transfer heights. Compared to a traditional spirit level, the PLL 1 P is a lot more compact and a lot easier to handle to check that objects are level. 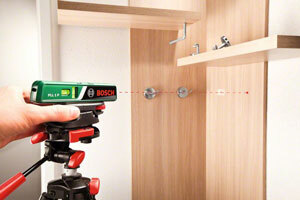 The compact design also means that it is the ideal laser spirit level for your pocket. The projection of the laser lines allow the user to mark a level line onto a surface or simply continue to project a laser line and then drill holes without the trouble of handling a traditional spirit level. 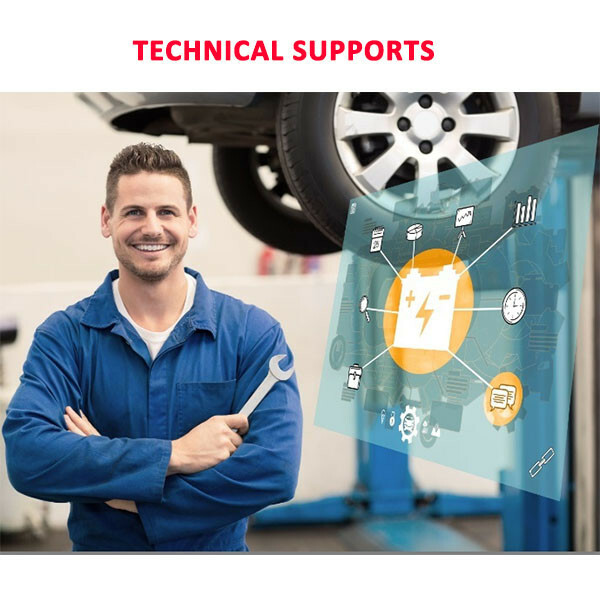 Digital measuring tools from Bosch impress with precision and extremely easy operation - whether when levelling objects, measuring distances or detecting all different kinds of materials and power cables.